← Amazing Art Find ! 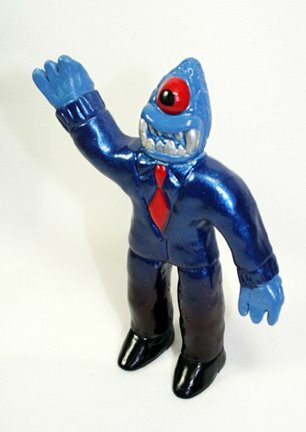 Above a cool custom Captain Maxx by Kill! Ok this is rather late but I had to blog about this .. 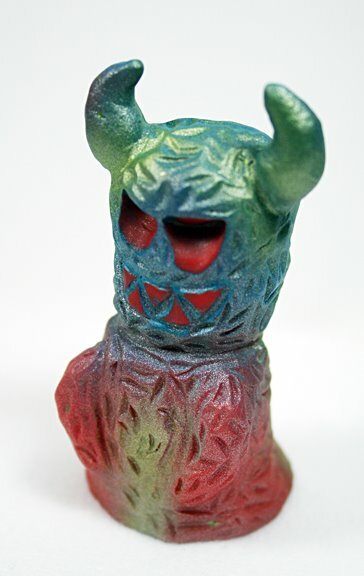 I got a bunch of cool figures from the mysterious artist known as Kill! the other week .. 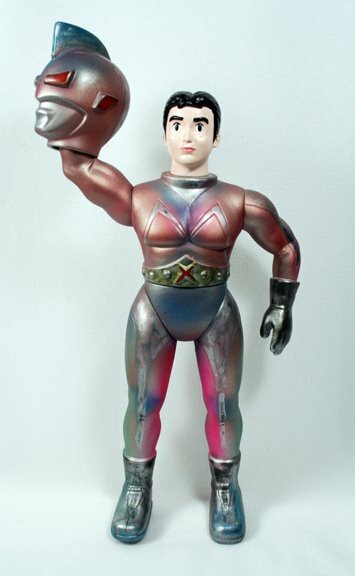 I have to say my first encounter with this artist was a figure I got in 2007 at Comic Con. 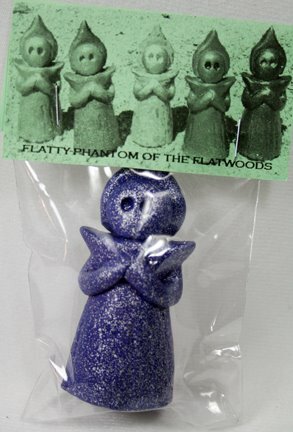 I noticed some of these were cast in vinyl … a big step up from resin casting for sure. Above is another cool one called Lil’ Hedo .. hmm what could this be inspired by ? 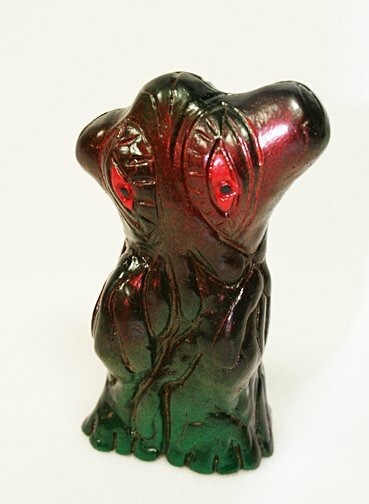 The bigger of the two is a resin version while the other is cast in vinyl, but looks to be molded from the resin as it is slightly smaller all around. Still nicely done and a great size to collect ! 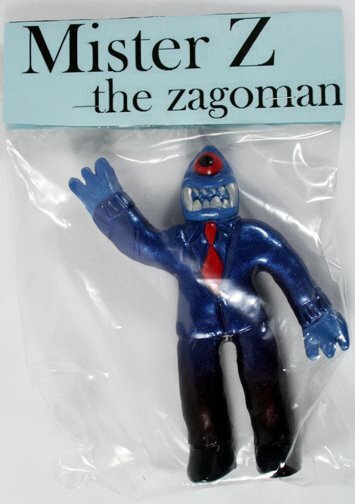 and to round out the group this figure called Mister Z ,the zagoman ! 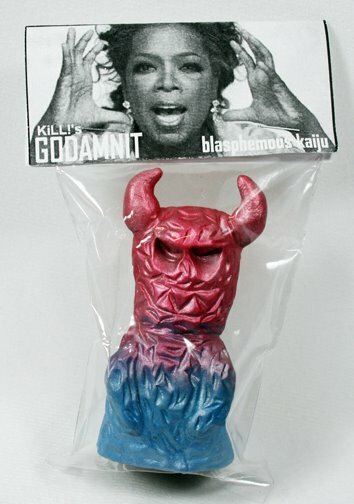 This one is awesome .. and what I like the most about this and the other figures is a certain playfulness to them.